During 1pm and 2pm the doctors are out on visits and the cleaning agency come in so there may not be a doctor in the building. West Lancashire now has an Extended Access service running 7 days a week from 18:30 -20:00 Monday –Friday, 10:00 – 16:00 on Saturdays and 10:00 – 14:00 on Sundays. Please see the appointment section of our website for more information on how to access this service. Outside of surgery hours please contact 111 for medical assistance. If you feel it is a medical emergency then please dial 999. 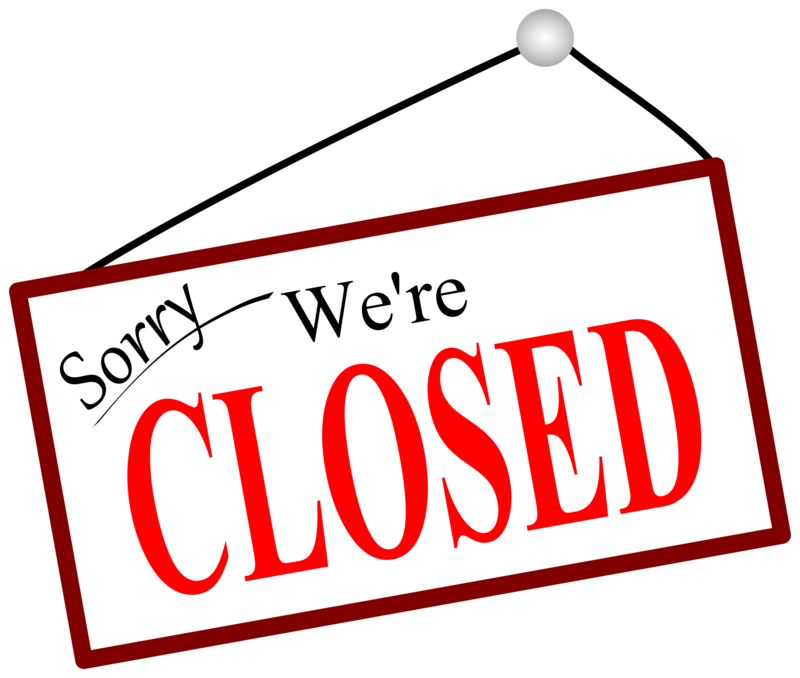 If you call the surgery as normal on 01257 514000 after we are closed, a recorded message will provide you with the information you require. 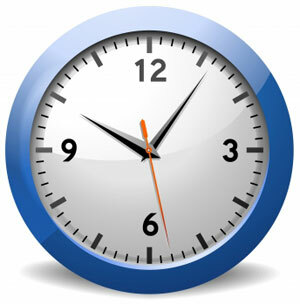 Our out of hours service is for urgent need and is accessed by dialling 111. On calling you will first speak to a triage nurse. Your needs will be assessed and advice offered or arrangements made for you to see a doctor.